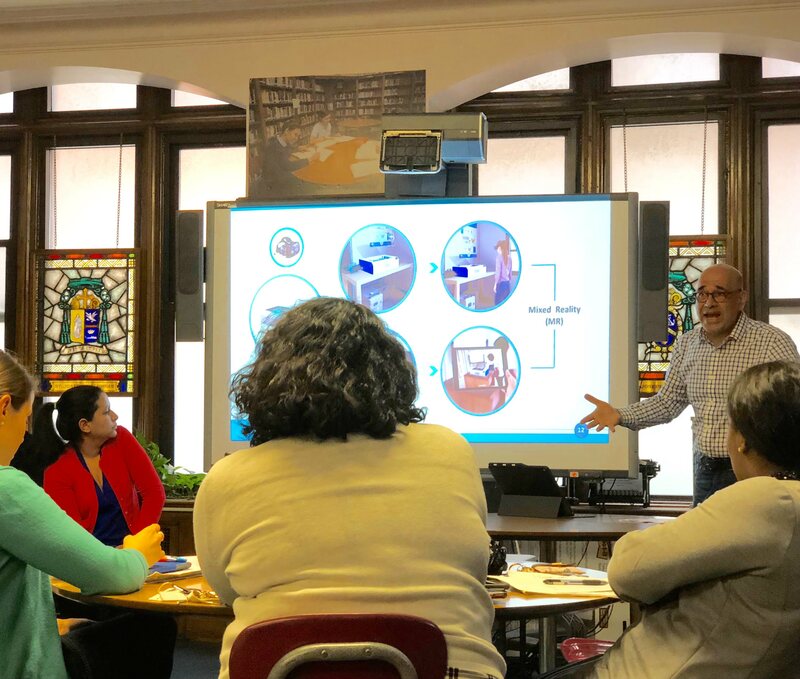 A recent Meet Up called “Mixed Reality in STEAM Education” had Fab Lab Connect co-founder running a workshop with the teachers of Brooklyn’s St. Joseph High School. Nader Shaterian introduced the brand new School Fab Lab Augmented Reality (AR) app to educators. The workshop was aimed at school administrators and teachers who want to transform their classroom into a Digital Fabrication Lab using cutting-edge technology, a way to empower students with 21st century job skills. 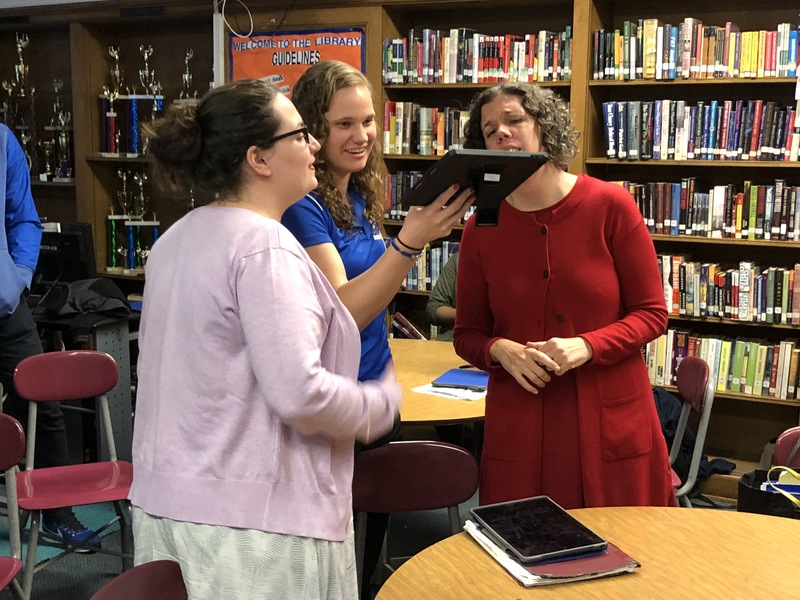 This Meet Up on May 17 included pointers on how to use mixed reality in STEAM education and immersive project-based learning, to build a Fab Lab Makerspace at schools. 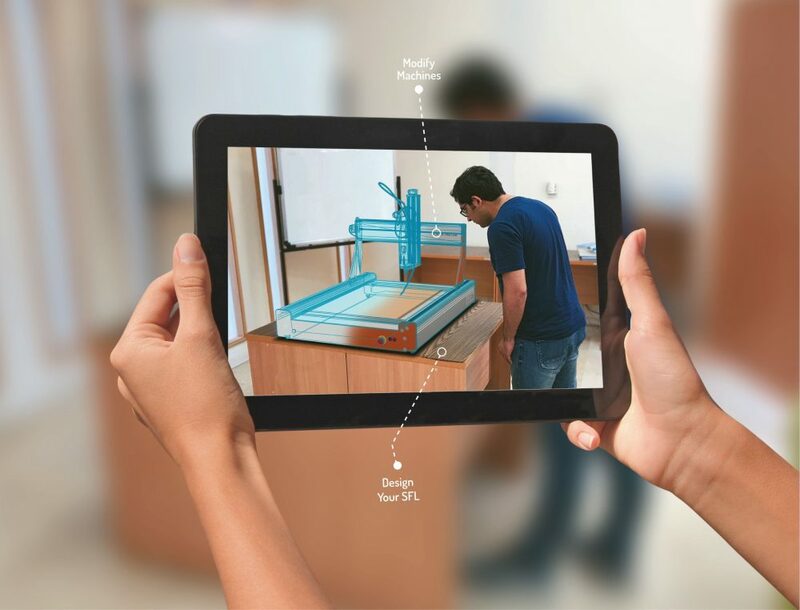 For educators and makerspace enthusiasts, the School Fab Lab Augmented Reality (AR) app is a tool which can help design a new makerspace and visualize the machines. The app illustrates how 3D Printers, Laser Cutters, Vinyl Cutters, and CNC Milling Machines work and fabricate various objects. This helps educators inspire students to become innovators and makers. The School Fab Lab Augmented Reality (AR) app is available on the Apple store. Connect with School Fab Lab to request news of future Workshops, or for a Consultation.